 Chapter 1F - North Carolina Uniform Interstate Depositions and Discovery Act. § 1F-3. Issuance of subpoena. § 1F-4. Service of subpoena. § 1F-5. Deposition; production; inspection. § 1F-6. Application to court. § 1F-7. Uniformity of application and construction.